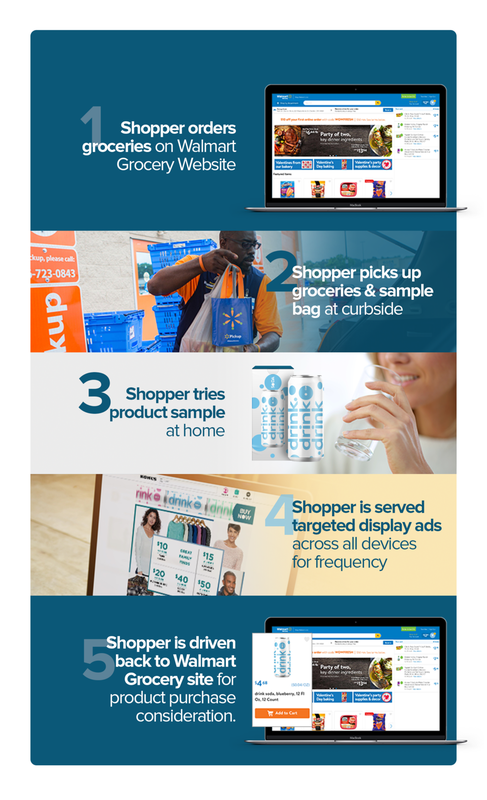 Activate millions of first-time Walmart Online Grocery buyers with a sample or full size product presented inside custom tote bags given to shoppers during curbside pick-up. Walmart Grocery Pickup is available in 1223 stores across 275 markets. Leverage the power of key merchandising periods during curbside pickup. 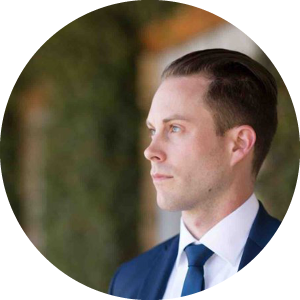 Bart Smith speaks with Jarrod Davis at 8th and Walton on reaching and engaging the busy online shopper through Walmart Online Grocery sampling. Select brands who meet distribution minimums may qualify for a Featured Item rotation on the Walmart Online Grocery home page at Walmart’s discretion. OGP customers share their love for the Welcome Bag with organic social posts shared across Facebook, Instagram and Twitter.